Beautiful gift handbags are designed to improve the value of gifts and carry gifts conveniently. 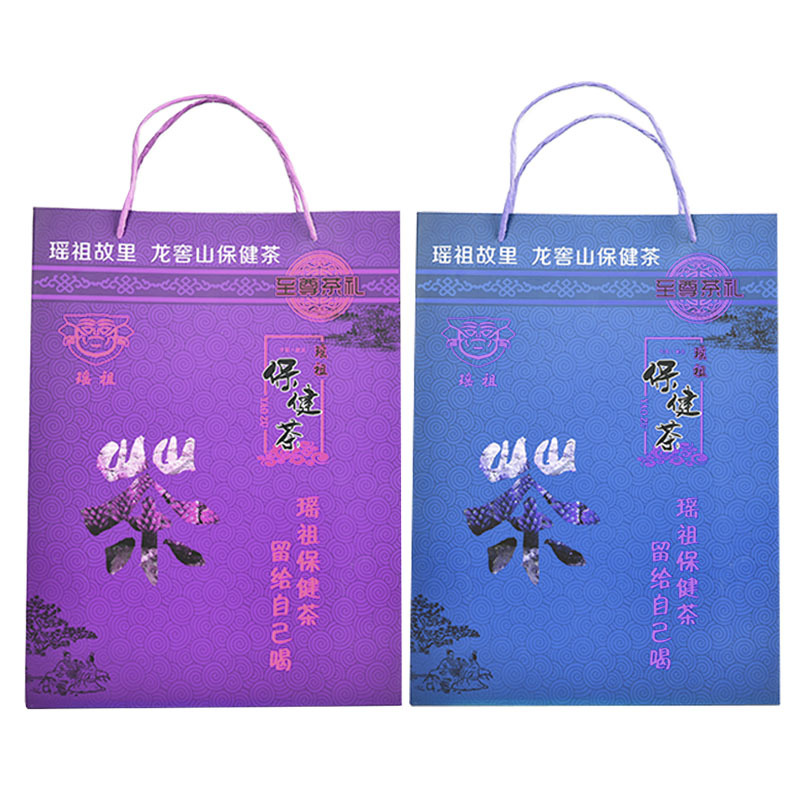 Gift handbags are more delicate in shape, gorgeous in graphics, beautiful in appearance, and contain gifts for the giver. 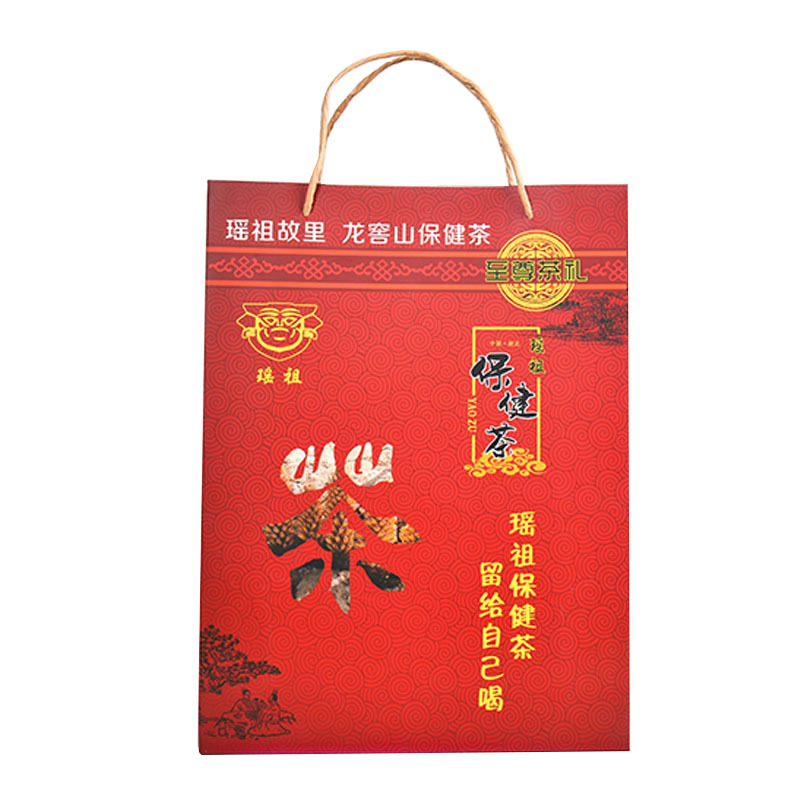 The gift handbag is a kind of packaging, which refers to the bag for putting and packing gifts. Gift handbags are usually made of three materials: plastic, paper and cloth. People in today's society can see people using gift handbags. A beautiful gift handbag can better display your gifts. With the changing lifestyle, consumers are increasingly demanding the gift handbags. Fashionable decorative handbags Paper Bag have no specific function, they are used to carry carry carry-on items, only the wonderful appearance, is a fashionable decoration. This product handbag mainly contains tea. The size of the tea handbag is 300 * 100 * 400 mm. It is made of fine pink cardboard handbag. The pink cardboard is rough white on one side and smooth white on the other. The printing effect is very good. 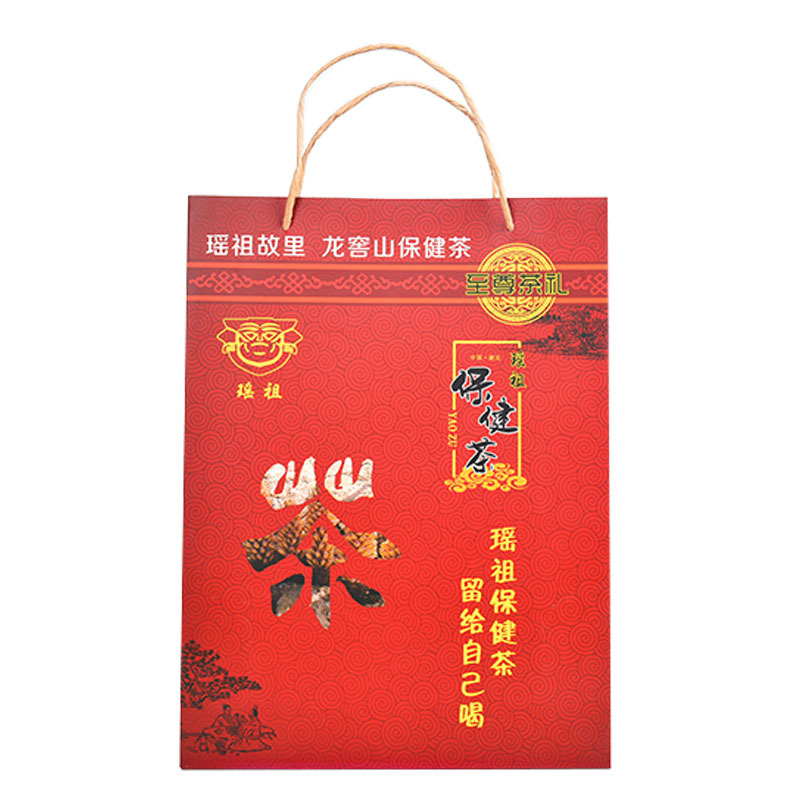 What are the surface processes of the powder paper bag? Let's learn about it. Dummy (light) glue, bronzing (silver), convex or concave printing, UV and so on. Looking for ideal Beautiful Gift Handbags Manufacturer & supplier ? We have a wide selection at great prices to help you get creative. All the This Product Handbag are quality guaranteed. 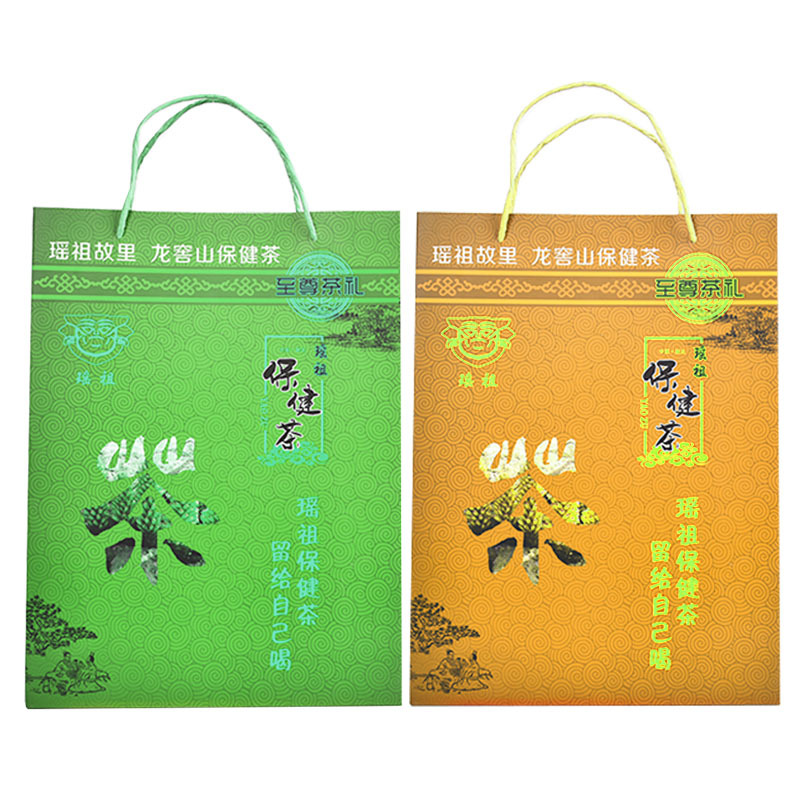 We are China Origin Factory of The Tea Handbag. If you have any question, please feel free to contact us.